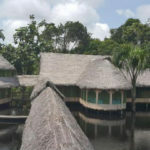 Join Christian Adams on a life-transforming journey deep in the heart of the Amazon Jungle Peru. 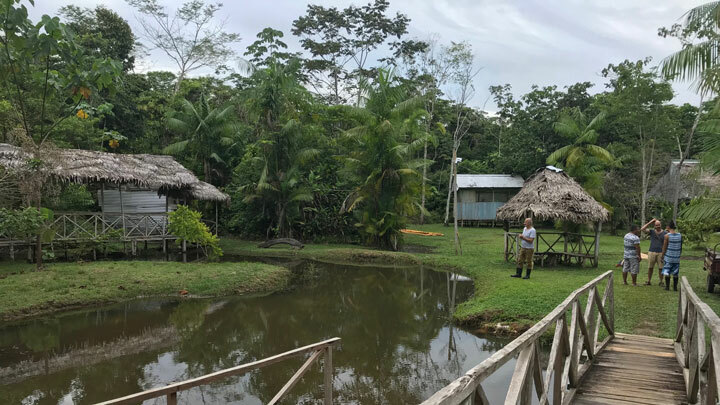 Spend 11 days at a traditional Shamanic healing retreat where you will participate in 5 Ayahuasca ceremonies, working with 4 amazing Ayahuasquero Curandero Shamans. 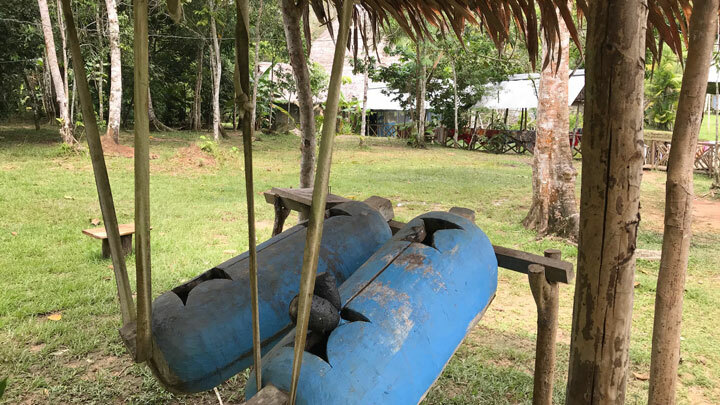 You will also have an individualised healing daytime program which will include meditation practices, plant medicines, Dieta, Fire and water ceremonies, a visit from the Indigenous Bora Tribe and a whole lot more. 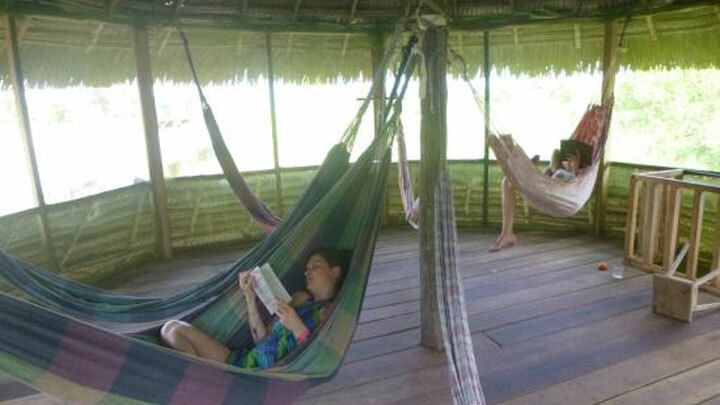 This will be followed by a 4 day/3 night Amazon Jungle Tour. In March 2019 Christian will be taking a group of 20 on a life-changing journey. 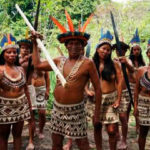 You will travel deep in the Amazon Jungle, Peru, to work with four amazing Shamans. 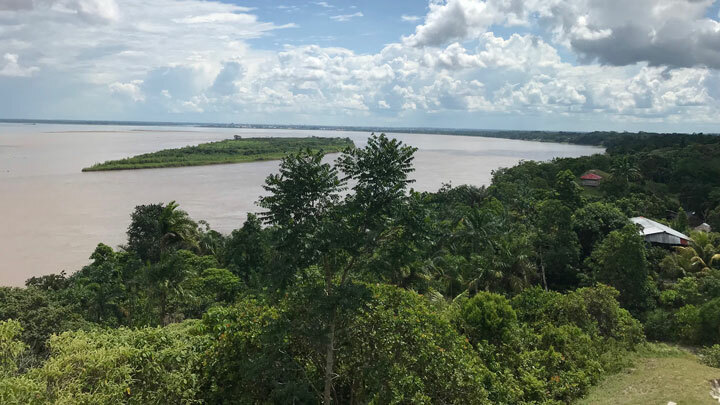 The group will travel from Australia to Iquitos (the worlds largest city not accessible by road) which is situated in the Amazon Jungle close to the Columbian and Brazilian borders. 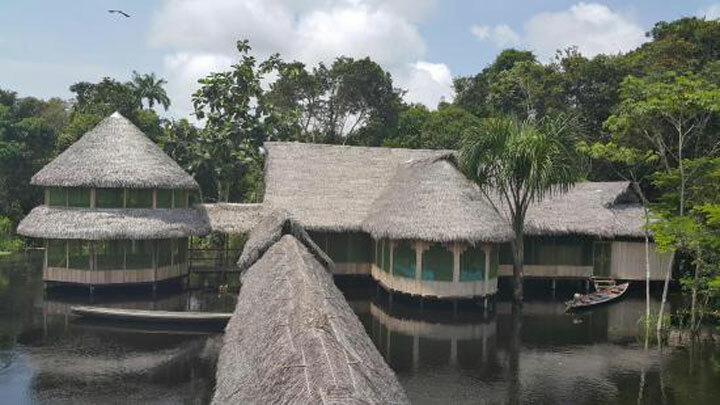 From Iquitos you will take a short boat ride up the Nanay River which is a tributary of the mighty Amazon river and disembark at the small village of Padre Cocha. 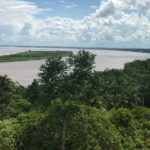 From Padre Chocha a short 10-minute motorkaro ride to the retreat of Javier Arevalo Shahuano Bunco Ayahuasquero Curandero. Here we will stay for 11 days/10 nights. 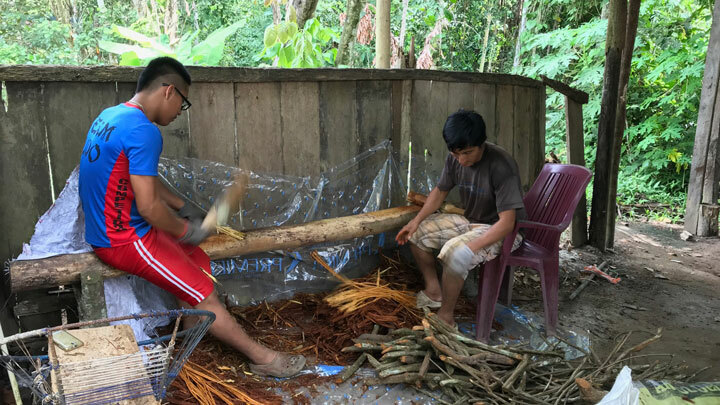 We will participate in 5 Ayahuasca ceremonies, Dieta and daytime program which will include individual programs for each person depending on their needs. 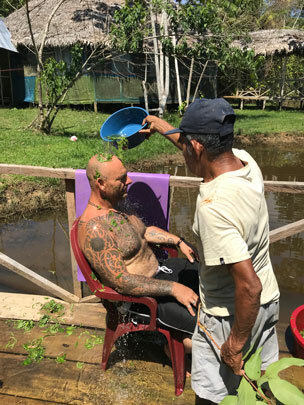 Daytime fire and water ceremonies will also be included as well as flower baths and the administering of certain plant medicines with medicinal healing properties. 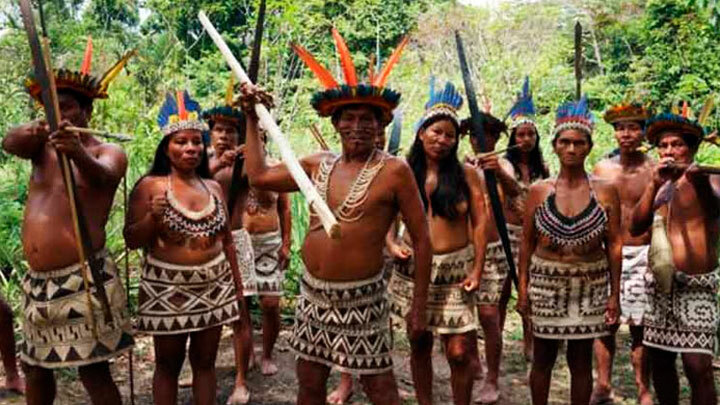 We will be visited by the local Bora Indigenous tribe who will dance for us and bring their traditional handcrafts to purchase. 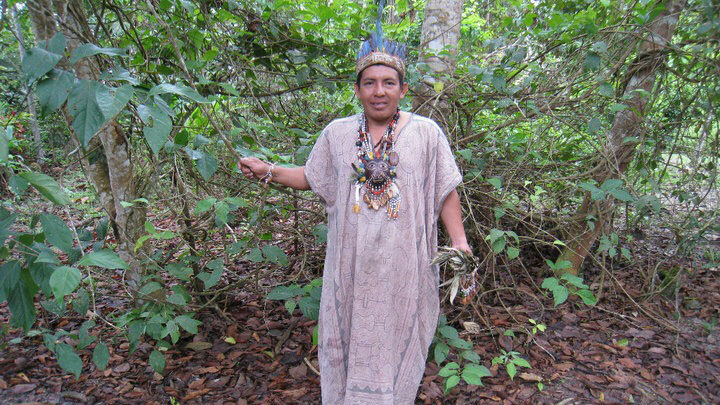 Javier Arevalo Shahuano who is a Banco Shaman, a Banco Shaman is the highest order of Shaman in the Amazon, Javier is also a master psychic surgeon. 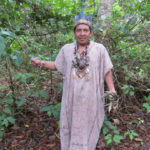 Jessica Ramirez Seopa Ayahuasquero Curandera a beautiful Shaman who brings a nice feminine balance to the training. 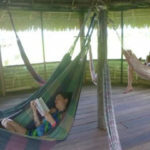 This retreat is a traditional healing retreat which is rare in the Amazon these days as most retreat centres are now set up for the gringo Ayahuasca experience and not for true transformation healing. 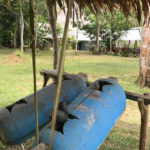 In the time I trained in this retreat I was witness to many miracle healings and assisted Javier in many psychic surgeries, surgeries which are not even possible with Western medicine of today which included working with patients with cancer, removing tumors, reattaching nerves, spinal surgery as well as curing depression, drug addiction and mental illness. This 11 days will be life transforming for all who attend, it will give you a level of awareness of life and purpose, remove all blocks and negative energy through a purification process and give you a whole new outlook on life. 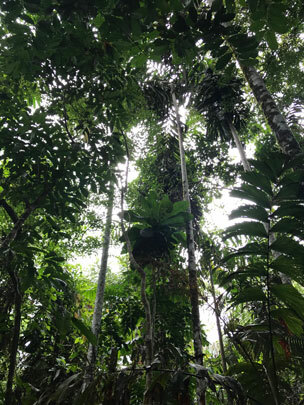 Jungle hikes, identifying various species of plants and giant trees, e.g. 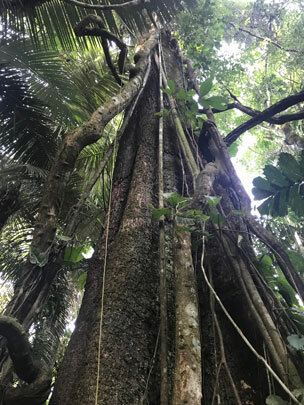 Ceiba tree and the Giant Lily. 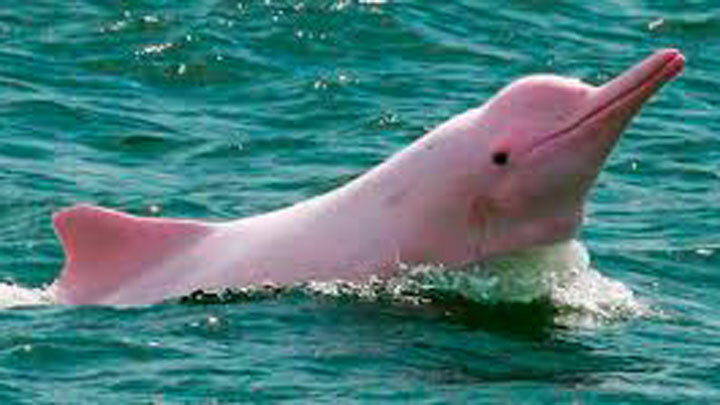 Wildlife spotting, including various species of monkeys, sloths, iguanas, butterflies and other insects. 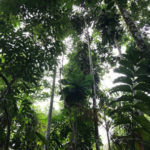 Bird-watching, including Macaws, Toucans, Hoatzin and the Horned Screamer. 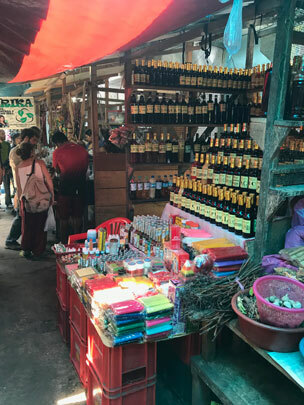 Medicinal plant knowledge, including traditional aphrodisiac drinks made from the bark and roots of trees, as well as Ayahuasca medicine and its healing powers. 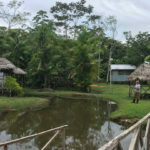 Piranha fishing, night-time jungle expeditions, spotting Caiman and bullfrog and fishing with spears. 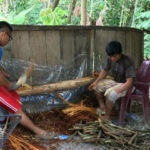 Using machetes in the jungle, finding jungle food. 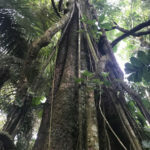 Finding Tarantulas, snakes, scorpions and other wildlife. 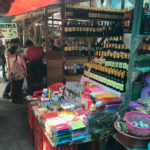 Visiting the local village, with the option to purchase locally made products. 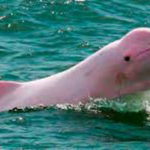 Dolphin spotting and swimming in the Amazon River.